In 2007, Shashank ND and Abhinav Lal graduated the National Institute of Technology in the city of Surtakal in Karnataka. While all their classmates and colleagues decided to take up jobs through placements, these two decided to embark on their own entrepreneurial journey. Being twenty years of age and deciding to begin your own company is a decision made up of high risks. But if successful, the rewards will be high too. And thus began the story of one of the biggest health care startups in the country- Practo. 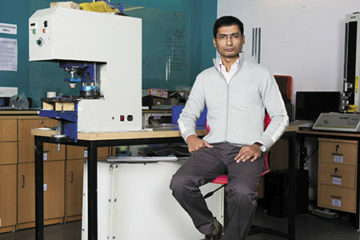 The aim Shashank and Lal had in mind was simple- digitize online healthcare. They wanted to do this through Practo. In our previous stories, we have seen how this was the starting point for many startups and Practo was no different. However, considering the primitive digital landscape India had in 2008, one wouldn’t be surprised if this idea was scoffed at then. But these men saw the potential that was to come in the country. 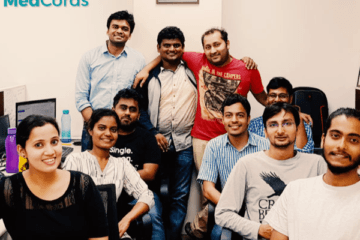 Through Practo they wanted patients to book appointments with doctors, build a software platform where digital health records of patients can be stored, and erode the need for manual entry, analogue systems whenever a patient visits their doctor. The service also reminds patients of any scheduled appointments, photos or scans that are parts of the treatment are also available along with accounting and billing services. 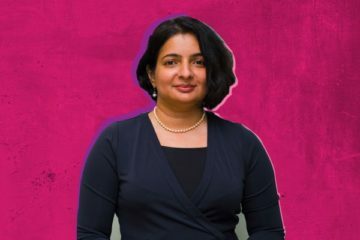 “Moving towards this goal, we will be ensuring that we reach out to as many patients as possible through all possible media, using a sustained marketing campaign. This would help increase awareness among patients and also help the healthcare ecosystem,” says Shashank in an interview. Practo essentially has 3 revenue streams – SaaS software revenues from providers, advertising revenues from providers and consumer transaction revenues from consumers. 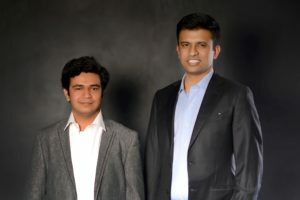 Funding for Practo was an issue during its founding day. But as networking grew and traction grew, funding started pouring in. Series B 2015 brought in $30 million USD through two investors but again led by Sequoia Capital. In October of 2016, they ran a venture funding round. This roped in $55 million USD over here. Lastly, they have run their Series D round on Jan 16, 2017. This round got the company 9 investors on board with an amount of $55 million USD. In total Practo as getting $234 million USD in funding over the past 5 rounds in 5 years. The investors currently include the likes of Tencent, Thrive Capital, Runnet, Matrix Partners, Recruit, Sequoia Capital, Yuri Milner, Altimeter, Sofina and CapitalG. Soon due to their aggressive marketing and networking, Practo grew. In 2011, they served 5000 different medical practices, 5000 doctors were on their supply side end and 500,000 patients ended up being on their demand-side platform. Soon these numbers grew, and the company now manages up to 2 crore patients a month and over 100,000 doctors. The quarter on quarter growth for Practo is coming in at 50% to 100%. They also 7 offices and customers in over 15 counties. This includes offices in Mumbai, Delhi, Bengaluru, Chennai, Hyderabad and Pune. 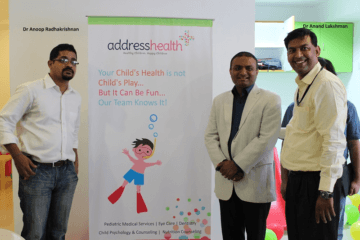 The company now wants to become the one-stop solution for any healthcare need. They also want to scale up and expand by targeting new markets and segments. It wants to grow domestically as well as internationally.